Listen to this audio training. Keep it simple; then those you invite to join your team will say: “I can do that! 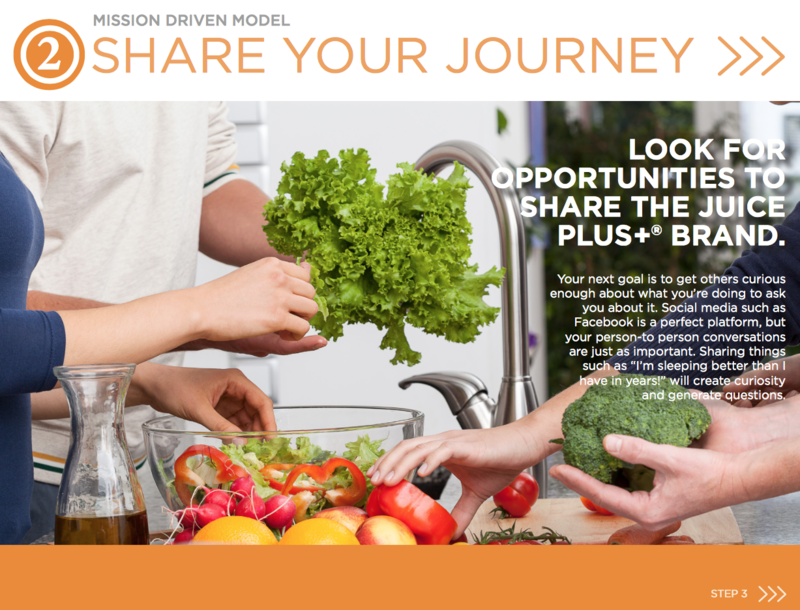 We invite people to take a look at Juice Plus+ (our products) and to take a peak at what we do (our Virtual Franchise). join you for lunch, coffee, etc. 3. Establish interest, by asking good questions and listening well; think T.I.N.Y. – make it about Their Interest Not Yours. 5. You can ask simple questions such as: “Are you interested in health and nutrition?” or “You look like someone who is interested in health and nutrition. Am I right?” “May I share with you something that I believe will help?” (to meet their need). 6. Decide … which product meets their need. Have you tried TEXTING to share Juice Plus+?! 1. Share your story (crafting a compelling Story comes first). It should raise their curiosity enough for them to want more. 5. Make an appointment to Follow up (aspecific day and time, soon, and a number to call them on); if ‘yes’ … Have you tried TEXTING to share a video?! 1. WhatIsJuicePlus.info (a series of 18 short videos and 4 longer ones). 2. JPVideos.tv/tg (a series of 9 short Tower Garden videos – if their initial interest is in the TG). 3. teamjp.net/wp: the Live Life to the Plus+ webinar by Kathrine Lee. 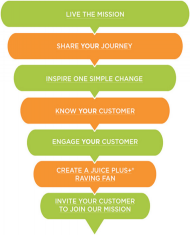 4. teamjp.net/llttp: the Live Life to the Plus+ webinar by Kathrine Lee with two business videos highlighted – for someone open to the business as well as Juice Plus+, or for a ‘raving fan’ customer. 5. teamjp.net/esp: a short presentation of Spanish videos. 6. OnEaglesWings.tv – our website for sharing the product and business in all their glory! 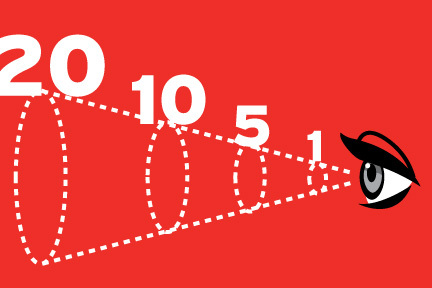 There is no “perfect video” – use the one(s) you like best, the one you have with you or your favorite online video. You can’t give the wrong DVD/video to the right person, or the right DVD/video to the wrong person – when they are ready, they are ready. Watch as many of our online videos as possible. It’s a great way to learn more about Juice Plus+ and the Juice Plus+ product line and to strengthen your belief in our great products. Our videos are great for customer education, too. There’s no better way to reinforce the Juice Plus+ habit with your existing customers or to get them to try other Juice Plus+ products. The DVDs are available for order from Juice Plus Promotions. CDs are now ‘old school’, but people still love the convenience of listening as they drive or while working at their computer. That’s where Juice Plus+ Radio fits. You and your prospects or customers can listen to any or all of those audios (formerly CDs) on their smartphone or computer.